Breathe. Life depends on it. Take a revolutionary product and pair it with an energy-saving program to improve your environment and nurture your world. An increasing number of commercial buildings are employing energy conservation products and practices to cut energy costs. Heating, ventilation, and air conditioning represent the largest energy use in commercial buildings. 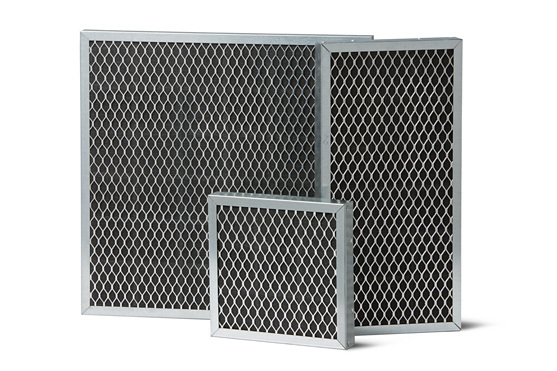 Cost-cutting often occurs at the expense of indoor air quality. Air pollution is a major environmental health concern. Even short-term exposure increases the risk of cardiovascular and respiratory health issues. Creating a healthier, more comfortable environment in office buildings, homes, schools, and other spaces can be an expensive proposition.